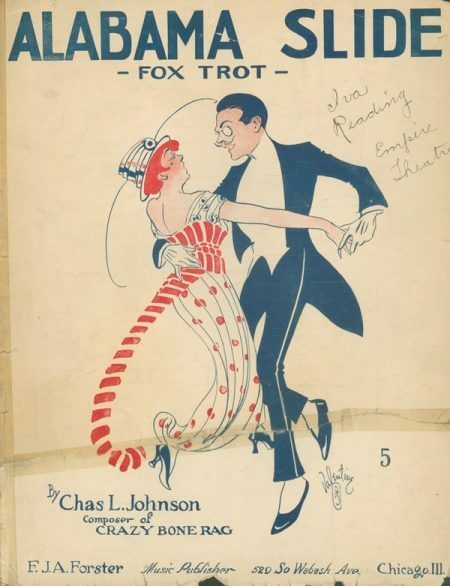 The Foxtrot, popular in the mid-1910s, was the rhythmic basis for jazz’s stylistic break from ragtime. The Foxtrot was part of the ragtime era’s “animal dance” craze, which included such dances as the Turkey Trot, the Bunny Hug, and the Grizzly Bear. 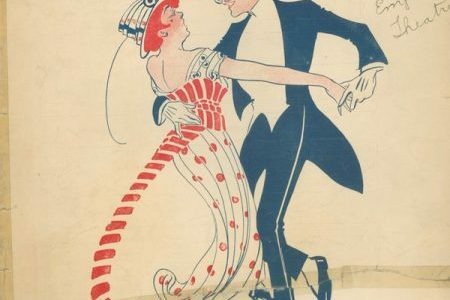 The Foxtrot was danced to a 4/4 meter, which differed from the 2/4 ragtime meter, making the style more modern and appealing to a new generation. The Foxtrot made its debut in 1916, the year before the first jazz recording. Importantly, the first jazz record, the Original Dixieland Jazz Band’s “Livery Stable Blues,” was labeled as a Foxtrot, helping to distinguish the new musical style. Dance instructor Arthur Murray, who helped popularize the dance, based the steps on the partners’ positioning in the tango, which was also fashionable at the time. 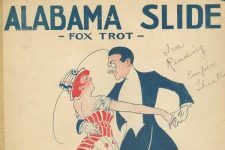 The Foxtrot remained one of the most popular dance steps for jazz and popular songs in 4/4 time from the late 1910s through the 1940s.